before other conventional insulation systems. 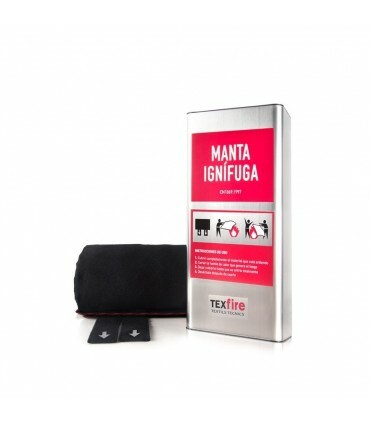 Texfire manufactures this thermal barriers with flame retardant fabric, which brings a passive protection against fires. This textile insulation can be installed in reduced or difficult to access areas. Easy to install and uninstall, technical staff is not needed to manage them. Textile lagging can easily adapt to different geometries as, for example: equipments with pipes, valves, escapes, boat collectors, expansion joints, flanges, boilers, filters, heat exchangers, fluid transport, turbos, flowmeters, turbines, etc. Its flexibility and price had made that the installation of this type of thermal barriers becomes more usual in industries such disparate as food industry, naval sector, petrochemistry, power plants or automotive sector, amongst others. Easy to install and do not require from technical staff for it. They don’t detach fibers during its installation. They could be dismounted easily for inspection and maintenance tasks. 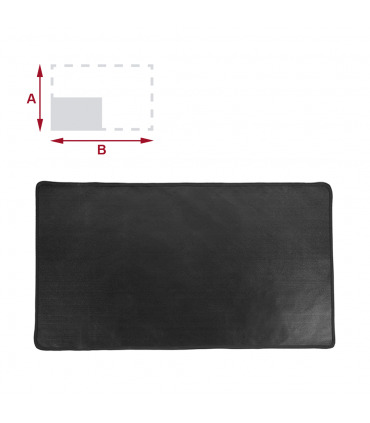 They are impermeable and offer an excellent resistant to acids, vapours and agressive liquids. They avoid that personnel suffer possible burns by its contact. 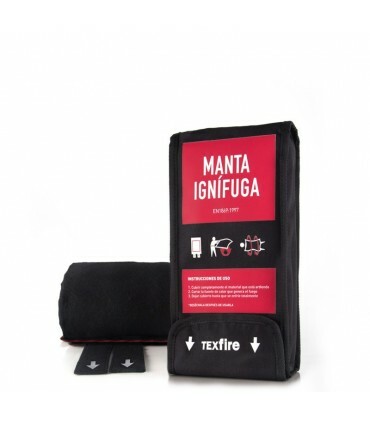 By being made by flame retardant fabric, they bring passive protection against fire to those covered elements. They offer excellent flexibility and could be easily adjusted to complex geometries. Maintaining a stable temperature propitiate important energy and economic savings. Thermal insulation is indispensable in any element working in temperatures up to 45ªC, so for security reasons, as well as especially to achieve maximum energy efficiency, retaining heat and avoiding freezing in cold areas, which is translated in notable energy savings and, for that matter, also economic. Texfire designs and manufactures textile insulators of any size and geometry, made-to-measure. Every lagging requires being designed and produced to bring answer to some technical and mechanical needs according to the function it has to develop. Establish working temperatures the flame retardant fabric is going to be submitted. Define all technical dimensions, as for example the piece’s measures. Select all those fabrics that perform better to the posed needs. Select the flame retardant complements that better adjust, for example: type of spring, closures, etc. 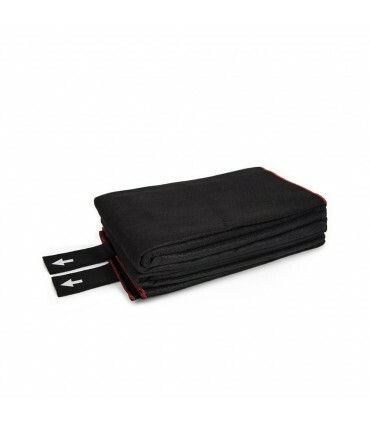 Due to fabrics used by Texfire are inherent flame retardant (don’t have a flame retardant primer, but the thread itself is flame retardant) the technical team is able to produce thermal insulators for cases when temperatures arrive to peaks over 1.000ªC, not losing its features in time. To develop a prototype, you can send us any type of archive. As long as we receive the information, we will contact you. If you have any doubt you can contact us via telephone or email.